Blink Brow Bar > Blog > Beauty > Looking for professional eyebrow threading Vancouver? Looking for professional eyebrow threading Vancouver? Looking for great eyebrow threading Vancouver? Well look no further! As Vancouver’s newest professional brow threading salon, we pride ourselves on expert care and commitment to customer satisfaction – and of course, beauty! We believe that eyebrows frame a face and enhance natural beauty, helping you feel confident, beautiful and ready to take on any day! With over 17 years of experience, we can be trusted to give you the love and care your brows have been waiting for. But don’t just take it from us! We’ve had some wonderful visits from wonderful walk in customers, fashion bloggers, new-to-the-brow-threading-world guests, and local celebrities. 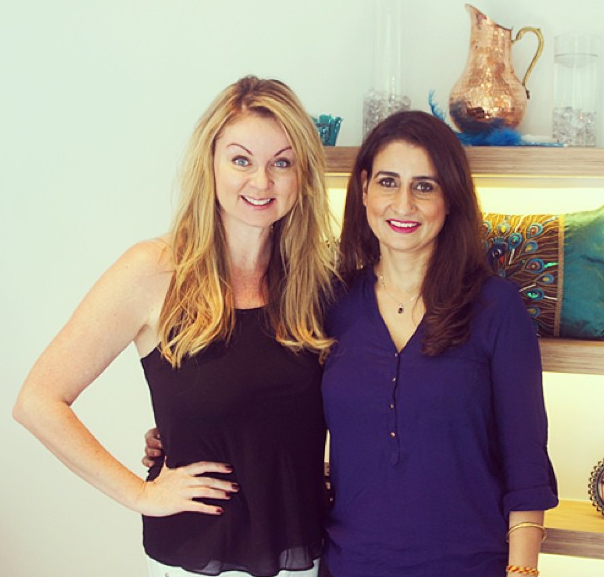 So when you’re looking for quality, professional eyebrow threading Vancouver, just take it from the fabulous Fiona Forbes of Urban Rush on Shaw TV, Dawn Chubai from Breakfast Television Vancouver and Tara Wilson from movies like The Butterfly Effect. Let us be your first stop next time you’re looking for eyebrow threading Vancouver! See you soon ??? ?